The first four tracks are feel good, up-tempo tunes and then comes “Billy Graham's Bible”, written by Chris Dubois, Jimmy Melton, and Neal Coty. “Souls got saved and blue eyes cried / And here I am with you tonight / Thank God some things wind up where they're meant to be / Like Billy Graham's Bible, Willie's old guitar, and me.” I absolutely loved it! I enjoyed the entire album but the stand out track for me is “Old School Country Song” written by Rivers Rutherford and Jim Collins. In my humble opinion, Nichols was born to sing this type of song. He has this magnificent voice that so effortlessly resonates through your entire body. Even when he is singing about death and despair, you will find yourself smiling because he has a special way of delivering lyrics that makes them all deliciously palatable, regardless of the message. This is what they mean by “pure country”. “Breaking up is still a mess / it don't make a heart hurt less / 'cause you text it from a mobile phone / all you've really done you see / is modernized the melody / but it still feels like an old school country song”. On this track, perhaps as a nod to old school country, the lyrics end at just a little over three minutes but the music continues for another minute plus. It is very reminiscent of being in a dance hall when the singer stops singing and turns it over to the band with a wave of his hand and the instrumental ending on this track is simply splendid. There isn't a bad cut on the album and that's really saying something since there are sixteen songs. Yep, that's what I said, sixteen! You sure won't be able to complain that you didn't get your monies worth. I enjoyed all the new songs but I would be amiss if I didn't mention that Nichols does an amazing cover of “Footlights”, written by Merle Haggard. 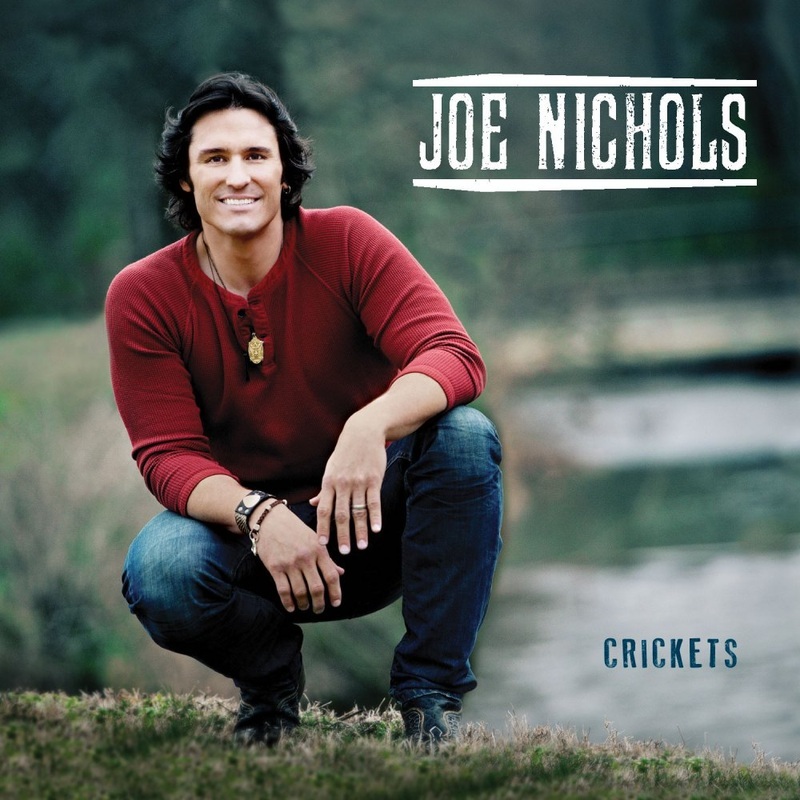 The title cut, Crickets, written by Brent Baxter, Bill Whyte, and Lisa Shaffer, is also the final cut and I think it's a great way to finish the album since the song is one of those easy listening tunes that leaves you with a good feeling and a smile. After all is said and done, isn't that something we all want? This album delivers all that and then some.